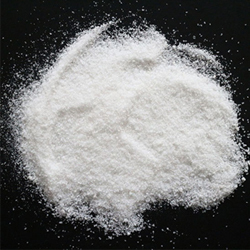 Samex Overseas is a leading Manufacturer, Exporter and Supplier of best quality Drostanolone Propionate	Active Pharma Ingredients (API). Our skilled professionals only use high quality chemical compounds and progressive technology while processing these products. In order to ensure quality, offered products are stringently checked on various parameters. 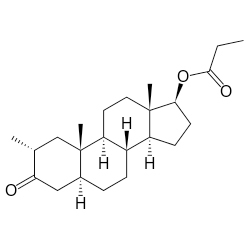 As per the varied requirements of our esteemed clients, we provide Drostanolone Propionate in various packaging options and at affordable prices.